Spun by Nnamdi Kanu’s brave revelations, notable Nigerians began to speak out. Amongst them is the spokesman for the Atiku Campaign Organization, Segun Sowunmi, who, following Kanu’s line, argued in a recent media chat that President Muhammadu Buhari cannot speak Fulfulde. Sowunmi sought to establish the certainty of his claims by challenging the said president to prove him wrong by granting an interview in Fulani language. 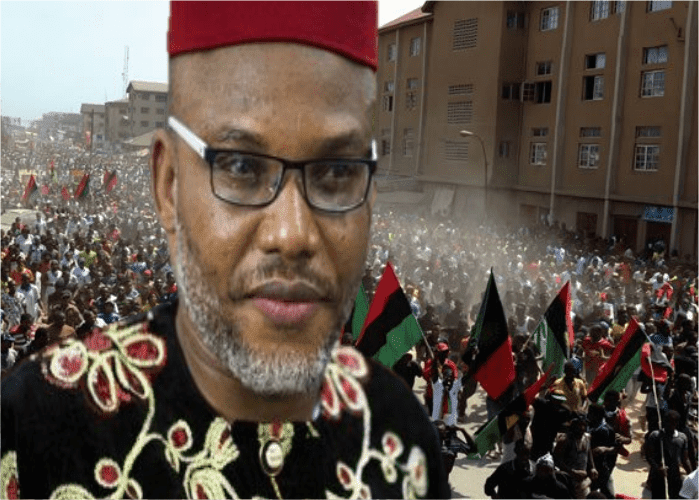 The leader of the Indigenous People of Biafra while exposing the impostor in Aso Rock concomitantly called on Nigerian Labour Union and every other reasonable human entrapped in the evil empire currently referred to as Nigeria to join IPOB in boycotting the February 2019 election as that is the only thing capable of bringing the cabals to their knees and by that offer the people a chance to decide what kind of country they want to live in, adding that Biafra is already on her way out.